Both my parents worked for CLESCO before the war. CLESCO were the initials for the County of London Electricity Supply Company. 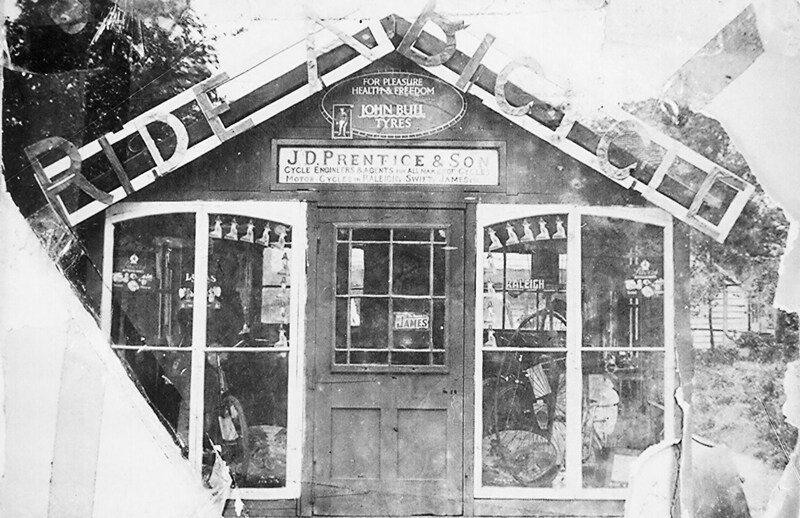 They were the suppliers of electricity to Wickford. 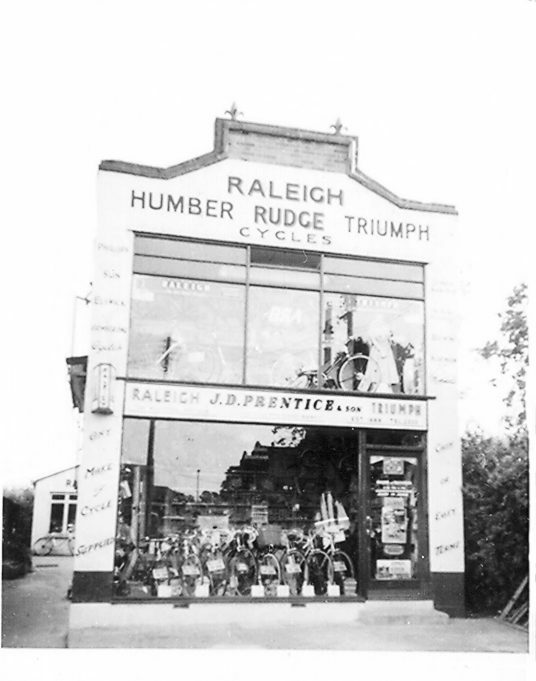 Their offices and showroom were opposite what later became the Carlton Cinema, Woolworths and now the Pound Shop, 98 p. “Bunny” Prentice had his shop on that site. My name is Peter Watts and living in Queensland Australia. I lived in North Benfleet Essex from 1936 to 1944. I orginally attended North Benfleet CofE primary school and in 1941 then went to St Johns at Billericay. 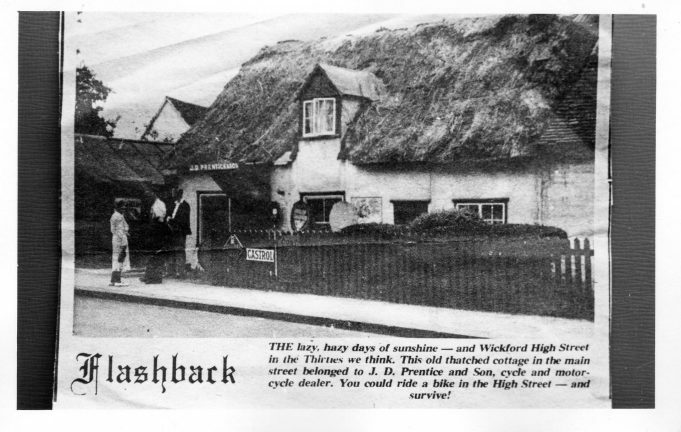 To get to St Johns I cycled each day from North Benfleet to Wickford ( via The Wick) and then left my bike at the Prentices for sixpence per week. Prentices was just round the corner in London Road ( I think) and next to old Dr Campbell’s house. I was bought my first bike from Prentices in 1966. I remember Mum paying an extra 10 shillings for chrome mudguards. I purchased my daughter’s first 3 wheel trike from there too in 1980. 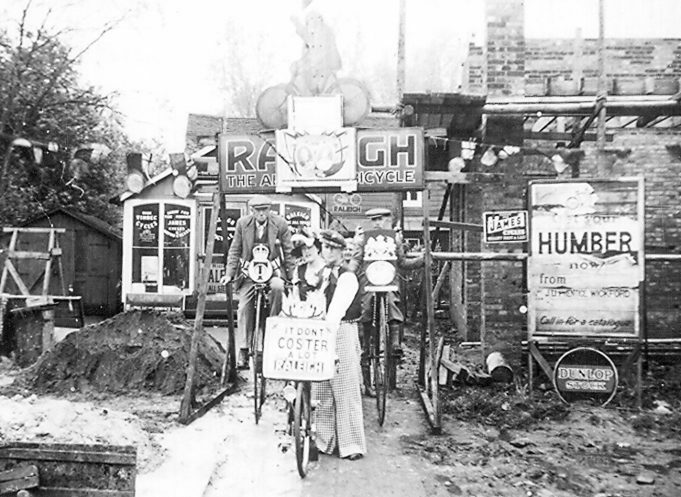 I have a feeling that the cycle shop was originally in the High Street at Halls Corner end. I will try to find out from old photos, at moment kept in loft.